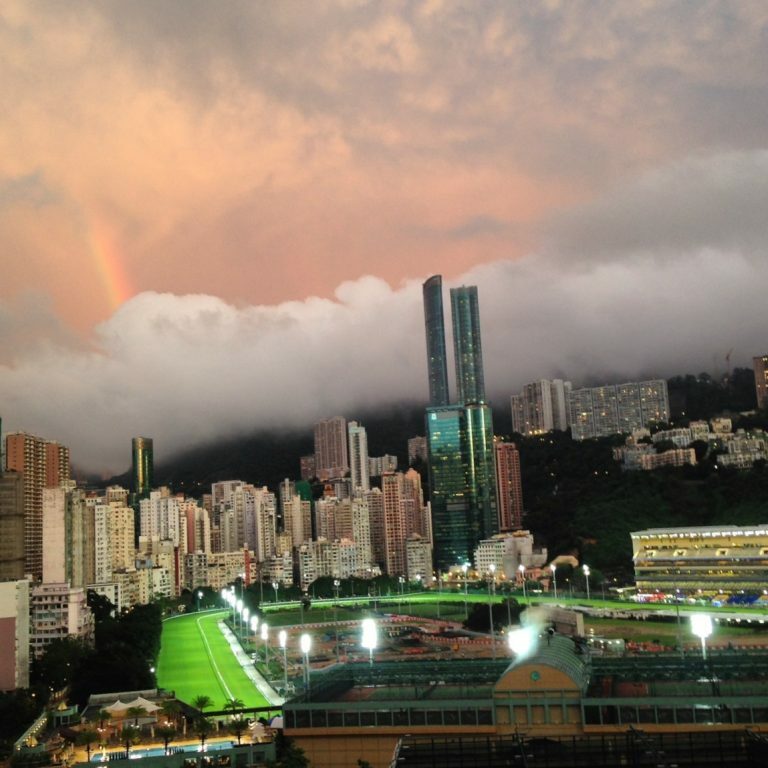 Happy Valley Race Course in located in Happy Valley. Aside from being a horse racing venue, the inner fields of the course contains sports and leisure facilities such as football, hockey and rugby fields, managed by the Leisure and Cultural Services Department. It is free to enter and there is an inner running track that goes around the football fields, and also a concrete track that goes around the outside. The concrete track is 1.3km in circumference. There are showers, toilets, water fountains and lockers you can use for free (bring your own padlock for lockers). Enter through the small ‘infield entrance’ walkway which is located at around 121 – 129 Wong Nai Chung Road, just after the Football Club.